One of the best Christmas stories comes for the iPhone and the iPad! 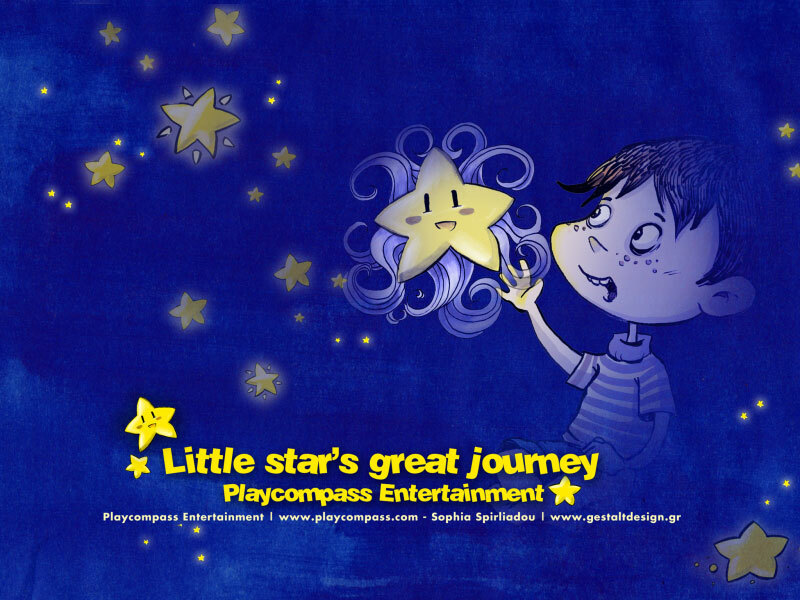 Once upon an time there was a little star who decided to leave its boring neighborhood and discover the world… The star overcomes the fear of the unknown and starts its great journey. Along the way we see how this voyage rewards it with knowledge, experience and, finally, with a friend. A Christmas story for all ages. The best gift for the people you love! A story and illustration adventure by Sophia Spirliadou.